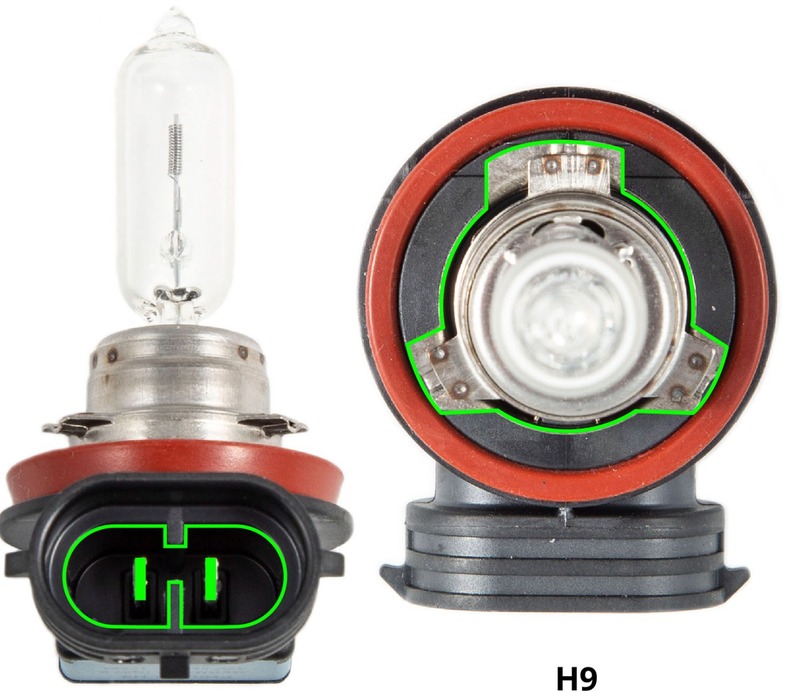 Diode Dynamics SL1 Headlight LED Bulbs are now available for vehicles utilizing H9-size bulbs! The SL1 was designed with advanced optical design software a bright, completely functional beam pattern, with no light being lost to glare. The SL1 is a 100% plug-and-play upgrade for the H9-size bulbs, with no modification required!